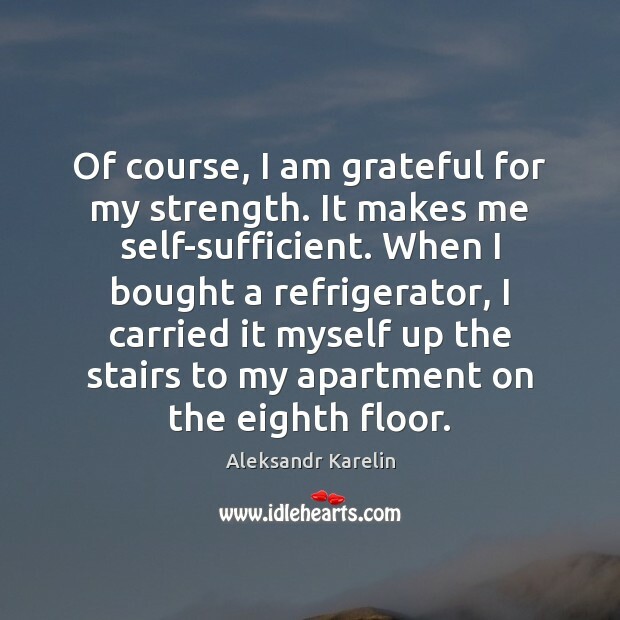 Enjoy the best inspirational, motivational, positive, funny and famous quotes by Aleksandr Karelin. Use words and picture quotations to push forward and inspire you keep going in life! 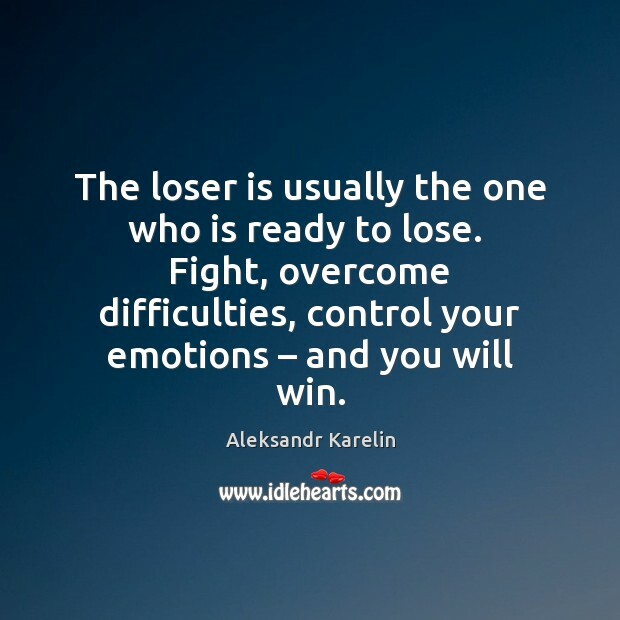 The loser is usually the one who is ready to lose. Fight, overcome difficulties, control your emotions – and you will win. 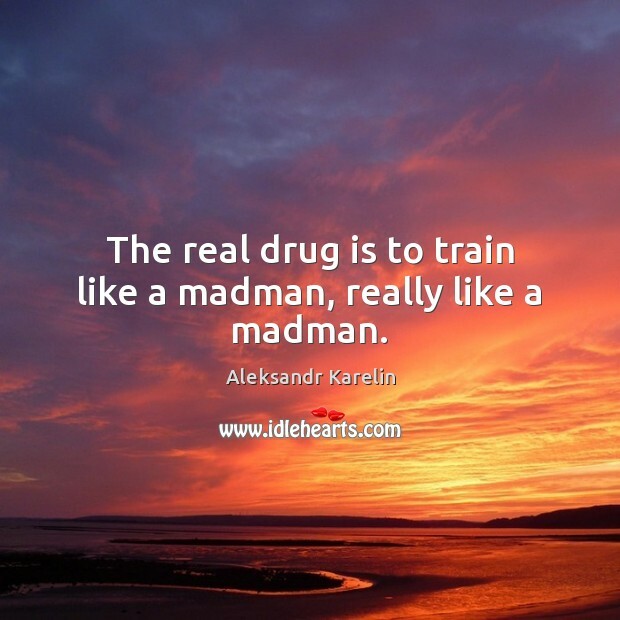 The real drug is to train like a madman, really like a madman. 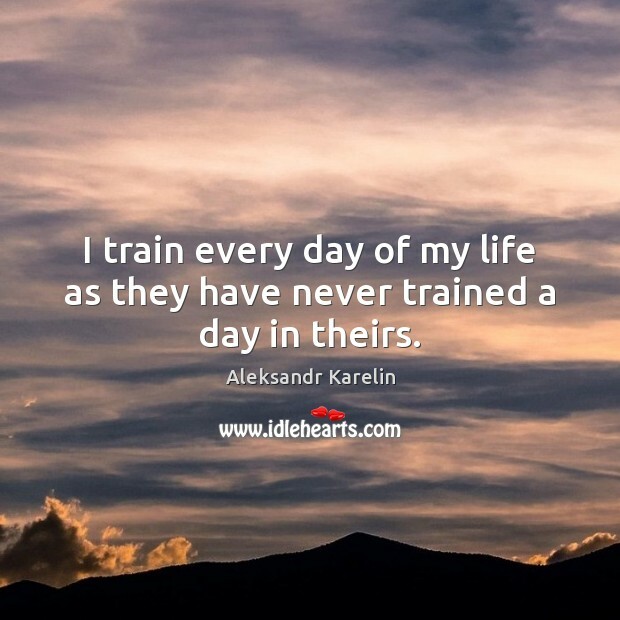 I train every day of my life as they have never trained a day in theirs.